Perfect the art of mixing period cocktails celebrating F. Scott Fitzgerald’s classic novel The Great Gatsby. 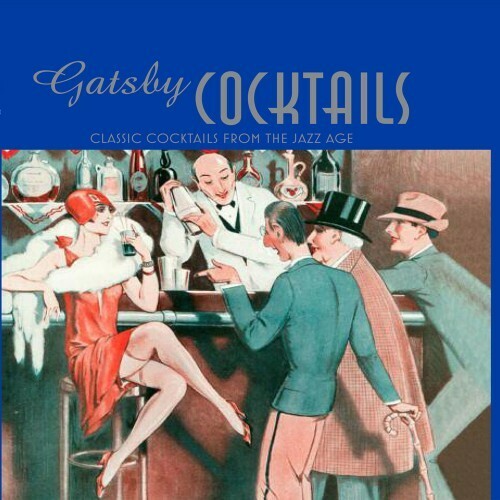 Try Jay Gatsby’s tipple choice of the cooling mint julep or the classic 20s New York beverage the Manhattan. Get out your flapper dress and re-live the speakeasy experience with this collection of authentic cocktails. With more than 20 classic recipes, Gatsby Cocktails captures the iconic elegance of the prohibition era.